Hello everyone! I have a fall themed Thinking of You card to show today. 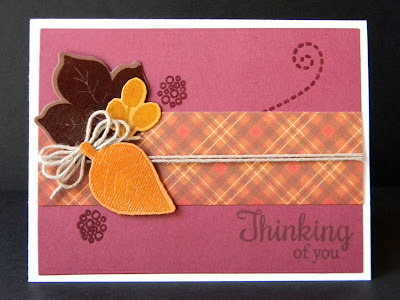 It's for the MFT You Could Be a Card Design Superstar challenge going on right now.